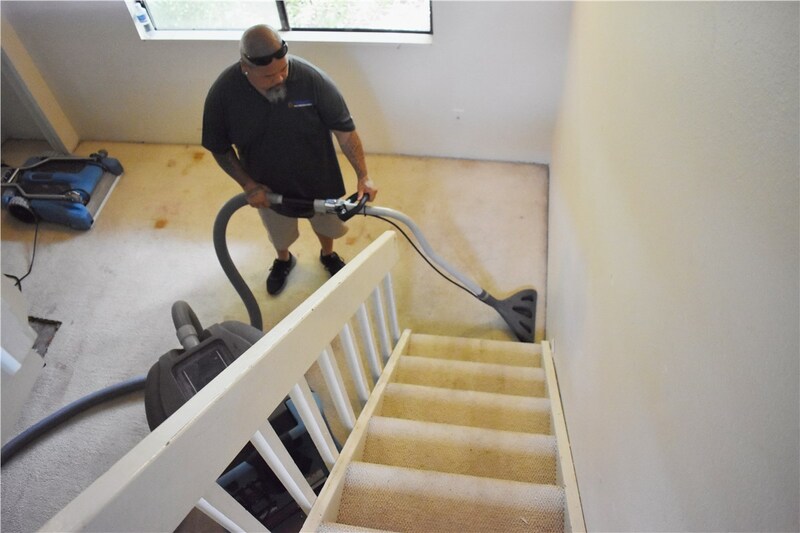 Dehumidify and restore your home to its full beauty by choosing our water damage experts. Living in Hawaii offers a number of benefits, not the least of which is the beautiful tropical climate. 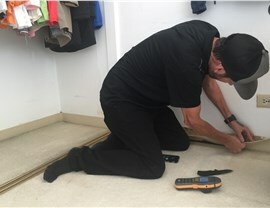 Like anywhere else, Hawaii also sees its fair share of storms, and with the added humidity, water can become a threat to the structural integrity of your home. Don’t let a small issue become a major problem! 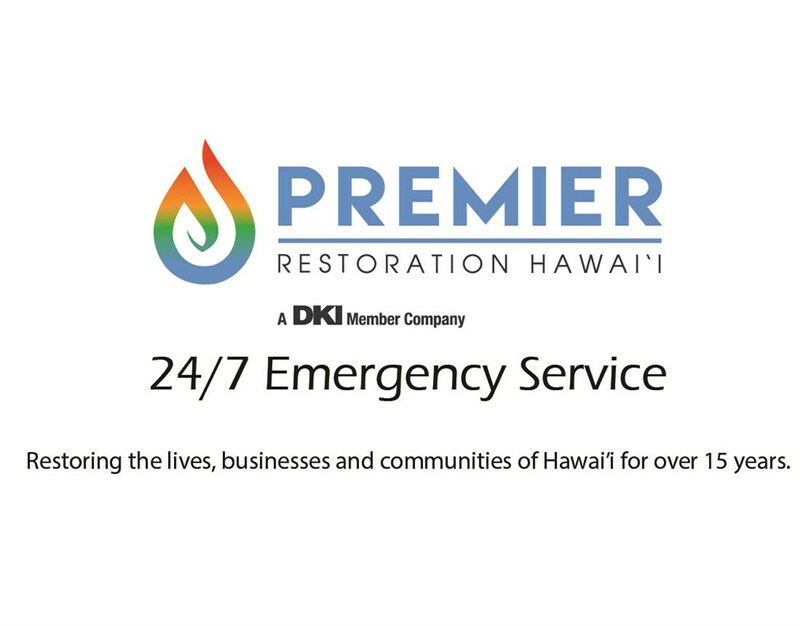 Just get in touch with the Kaneohe water damage restoration professionals at Premier Restoration Hawaii. 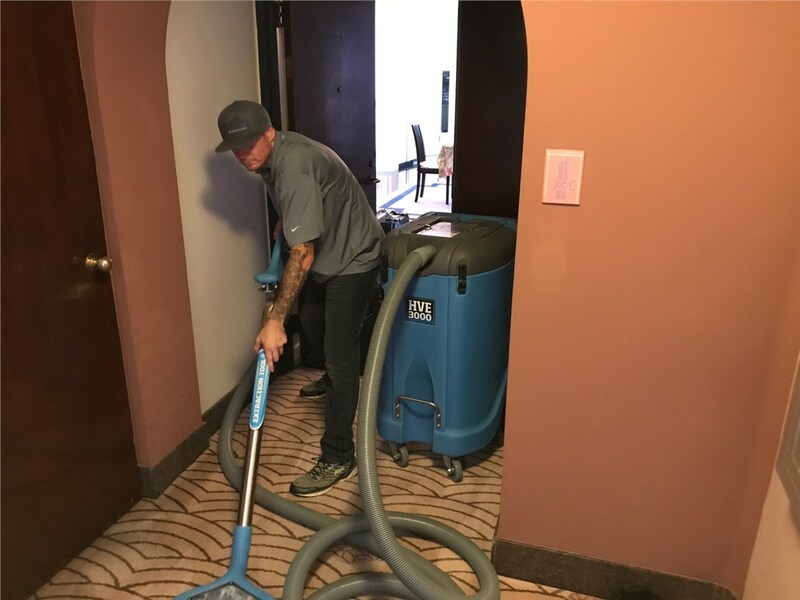 24 Hour Response: When you’re dealing with water damage, time is of the essence and our professionals are available 24/7. Just give us a call and we’ll send our water damage experts to your home within 24 hours or less to assess your issue and begin the restoration process. 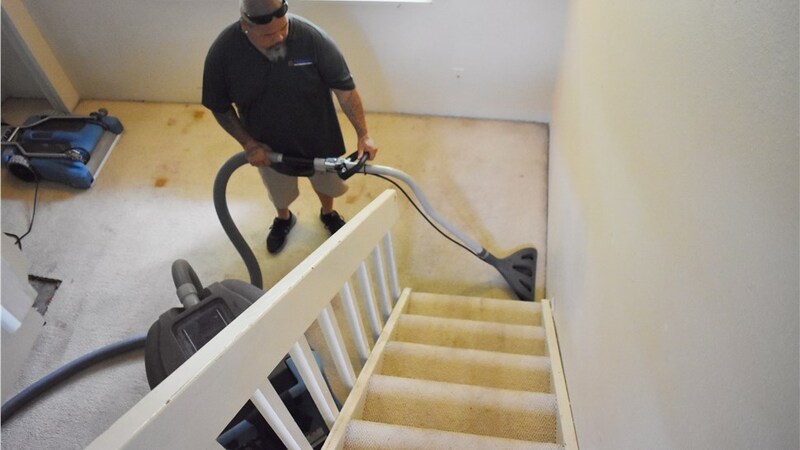 Unparalleled Custom Support: As a locally-owned and operated water damage company, we understand how stressful dealing with home damage can be. 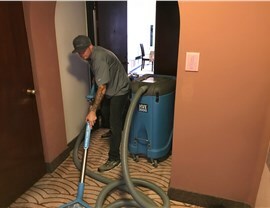 We aim to make the process as stress-free as possible by offering convenient, cost-effective water damage services from highly-trained professionals. State-of-the-Art Equipment: We’re proud to be a member of the Disaster Kleenup International (DKI) network, which connects us to the most effective, cutting-edge resources and support. 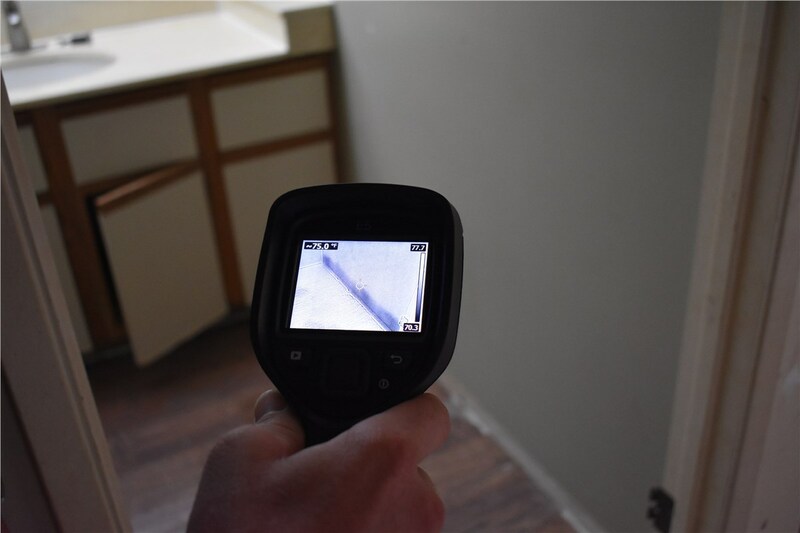 No matter the size or scope of your damage, our professionals are up to the task. Get in touch with the trusted water damage restoration company, Premier Restoration Hawaii, to learn more about how our comprehensive solutions can restore the beauty and function of your home, without breaking the bank. Give us a call to speak with one of our representatives or complete our online contact form today to request additional information and your free, no-obligation project estimate.